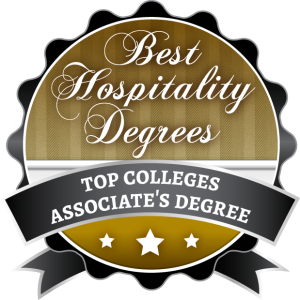 In this article, we provide information regarding the top 30 colleges for an associate’s degree in hospitality for 2015. The hospitality industry is one of the fastest growing industries in the United States. Graduates of accredited hospitality management programs are highly employable, gaining skills applicable to hotel and restaurant management, event coordination, and cruise ship and resort administration. According to the United States Department of Labor and Bureau of Labor Statistics, the job outlook is favorable for hospitality management positions. In fact, the projected growth rate is 33 percent between now and 2022. To develop this list, we consulted NCES College Navigator as well as college websites and examined the percentage of applicants admitted and student-to-faculty ratio. We also looked at whether a school offered a bachelor or master’s degree in hospitality management in the event students completing an associate’s degree could continue their education. We developed a point system based on the factors examined. For example, a school that offered a bachelor’s degree earned one point, while a school that offered a master’s degree earned two points. Schools with a student-to-faculty ratio of 15:1 or better earned one point. We then applied a similar point system for selectivity. In this case, if up to 40% of applicants were admitted, they earned three points. 41-50% earned two points, and 51-60% earned one point. Once the points were issued to each school, we examined award recognition. Schools that earned awards or ranked on listings were named higher on the list than schools that did not. It should also be noted that the tuition and fees listed for each school was taken from College Navigator’s most recent publication. Because these numbers are subject to change without notice, it is important to check with the school directly if you are interested in pursuing an associate’s degree in hospitality. 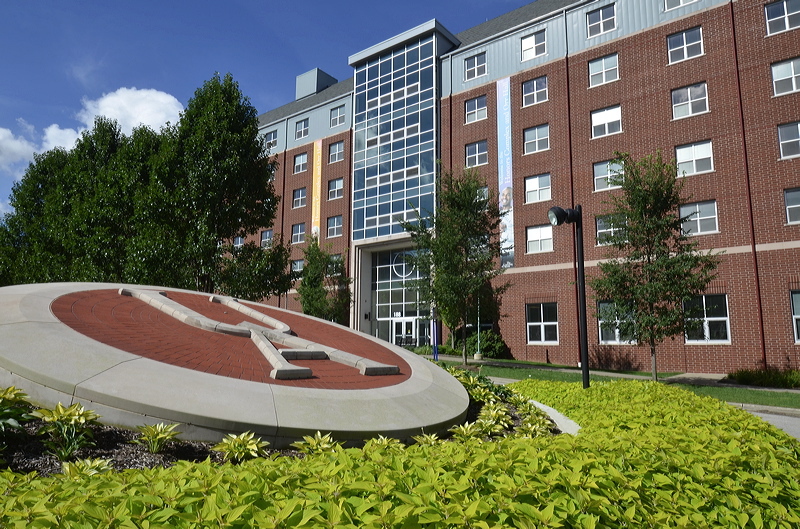 The Hospitality Management program at University of Akron’s Main Campus prepares students with the skills needed to make impactful contributions to the hospitality industry. Recent graduates of the program have secured employment with Hilton Hotels, Sheraton Suites, Walt Disney World, and Westfield Country Club. The Hospitality Management Department is active in the community and provides ample opportunities for students to participate, while earning real-world experience. Reasonable class sizes and experienced faculty members make the program one of the strongest of its kind. 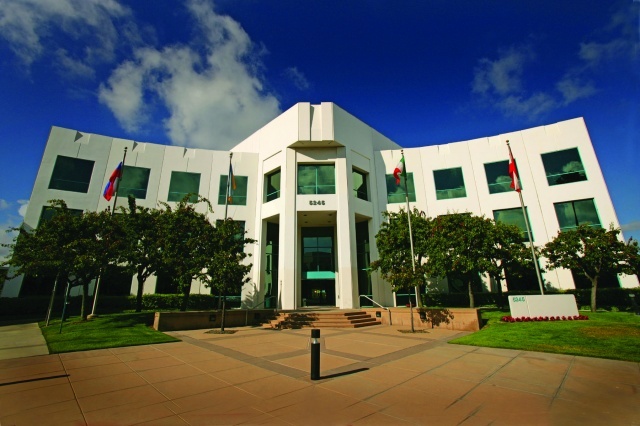 The public institution is accredited by governing bodies and has earned recognition by various ranking indicators. In fact, U.S. News and World Report ranks the institution among the Best Global Universities in the country. 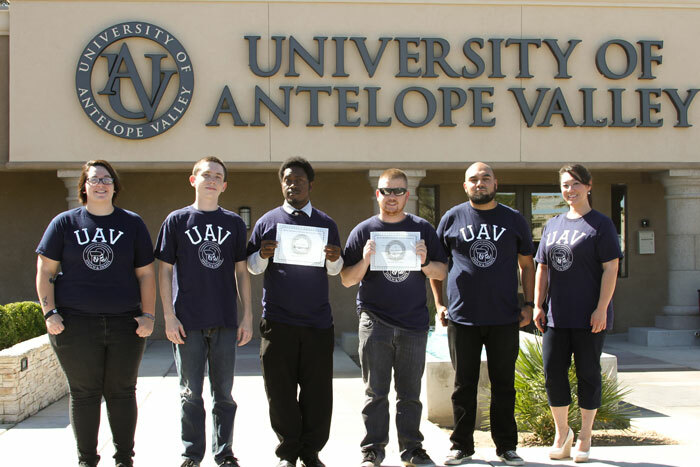 The University of Antelope Valley offers an associate’s degree program in hospitality management that is designed to prepare students for entry-level careers in the hospitality and tourism industry. Students who have completed a Culinary or Hospitality Certificate program may easily transition into the degree completer-program to earn an associate’s degree. The school offers a comprehensive course load that explores business management, social sciences, and communications. Students graduate with a thorough understanding of the business world and how it applies to the hospitality and tourism industry. The Accrediting Council for Independent Colleges and Schools accredits the institution. The hospitality and tourism industry in Hawaii is one of the largest industries in the world. 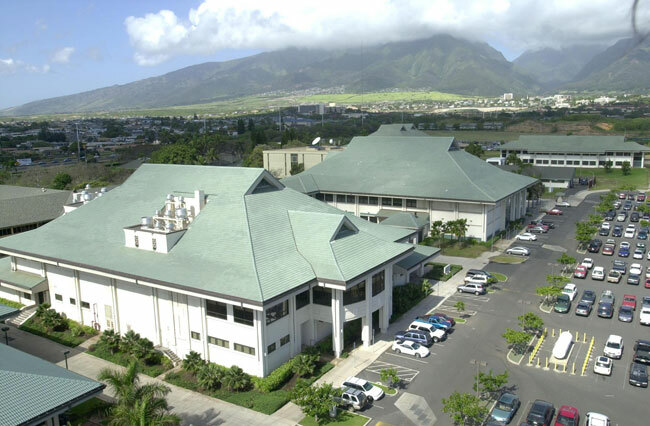 It is also one of Hawaii’s largest industries, making the location a premier learning environment for students pursuing careers in hospitality and tourism. Students successfully completing the hospitality program at University of Hawaii’s Maui College earn an Associate in Applied Science in Hospitality and Tourism. Students also have the opportunity to earn additional certifications provided by the American Hotel and Lodging Association. An internship, that provides students with on-the-job training, is required for the degree and certification. Typical classes provided within the associate degree program include Business Communication, Intro to Hawaiian Culture, and Introduction to the Hospitality Industry. #27 has been removed by the editor. Terra State Community College offers an Associate of Applied Business in Hospitality Management degree program, designed to prepare students to work as leaders in one of the leading industries in Ohio. 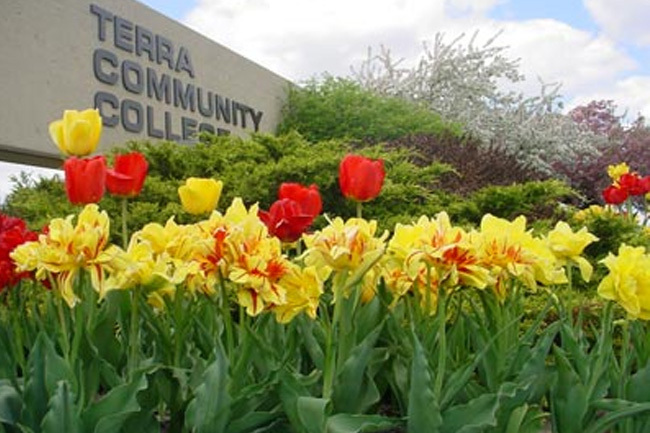 Students are drawn to Terra State Community College because of its low student to faculty ratio and location. The college sits in the Lake Erie Islands and Shores region, making it a prime spot for visiting tourists. 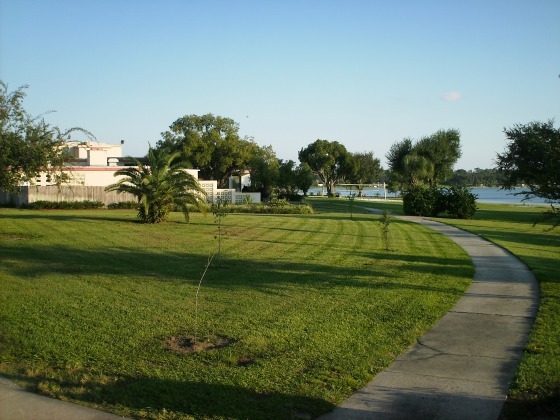 Students have access to restaurants, hotels, and resorts scattered throughout the area. The technical concentration associated with the major includes course topics such as food and beverage operations, lodging operations, and menu engineering. The Higher Learning Commission accredits the institution. The Hospitality Management program offered at Delaware Technical Community College’s Stanton/Wilmington campus is accredited by the Accreditation Council for Business Schools and Programs. Upon completion of the program, students earn an associate of science degree in hospitality management. Successful graduates of the program have secured employment as cruise ship hospitality managers, hotel front desk managers, special events managers, resort managers, and travel agents. The Educational Institute of the American Hotel and Motel Association approves most of the hospitality and management courses offered at Delaware Tech. The class size is kept at a minimum to ensure students receive quality instruction while learning on campus. For those interested in continuing their education, the hospitality management program offers a Connected Degree that allows students to complete their associate degree and transfer to a four-year university as a junior. 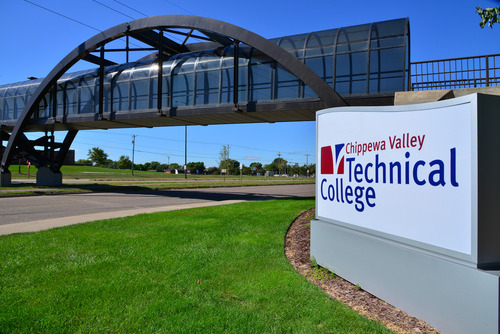 The Business Management Department at Chippewa Valley Technical College offers a specialty program that combines hospitality management with all other aspects of business. Classes cover accounting roles, ethics, human resources, international business, and management within the hospitality and tourism industry, as well as various business platforms. Students graduate with an associate’s degree that can be completed in just two years. 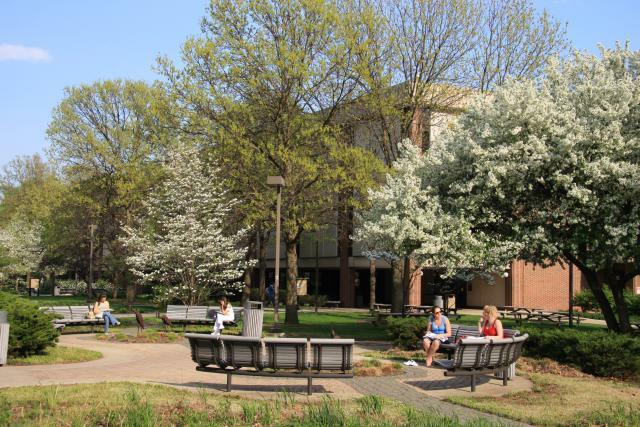 The school is accredited by the Higher Learning Commission and is committed to upholding standards of excellence required among the accredited institutions in the 19-state North Central region. Low student to faculty ratio and reasonable in-state tuition rates make Chippewa Valley a best value school and among our top 30 colleges for an associate’s degree in hospitality. 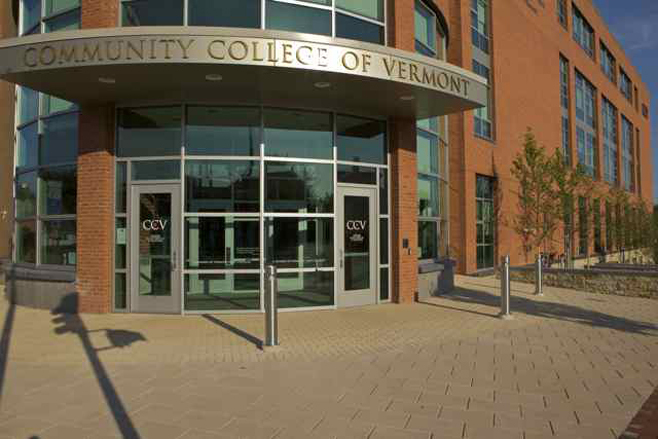 The Hospitality and Tourism Department at Community College of Vermont offers an associate of science degree in hospitality and tourism that prepares students for entry-level careers within the local and global marketplace. The program is designed to develop skills and techniques in communications, guest services, human relations, management, marketing, and supervision. Students graduate well prepared to handle all positions within the hospitality and tourism business. Program requirements include classes such as Intercultural Communication, Introduction to Lodging and Resort Management, and The Business of Leisure – Hospitality and Tourism Capstone. An internship that offers community and work experience is essential to satisfy graduation requirements. 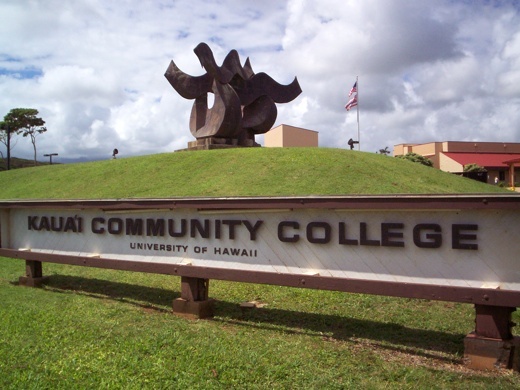 Kaua’i Community College is a popular two-year institution in Lihue, Hawaii that offers an associate’s degree program in hospitality and tourism with the option of continuing studies for a bachelor’s degree. Unlike many community colleges, Kaua’i’s class sizes are small and offer personalized learning environments for students. Since Hawaii’s tourism and hospitality industry is important to the state’s economics, the school prides itself in preparing leaders who will impact the industry even more. Students are able to take advantage of local internship opportunities, network-building with industry leaders, and special property tours. As part of the associate’s degree program, students engage in a 255-hour internship to satisfy requirements and build their resume. Kaua’i offers much more than the typical community college. The Hospitality and Tourism Department at Madison Area Technical College in Madison, Wisconsin offers a wide range of Associate’s degrees in Hospitality, including Hotel and Restaurant Management, Meeting and Event Management, and Recreation Management. Hospitality and tourism is the second largest industry in Wisconsin, which is why Madison Area Technical caters to fulfilling the needs of this rapidly growing field. According to statistics, one out of ten employees in Wisconsin works for the hospitality and tourism industry. With this statistic in mind, career opportunities abound. Madison Area Technical College prepares students with leadership, communications, and problem-solving competencies to excel in the field. Great Bay Community College offers two concentration options for those interested in Hospitality Management. The first concentration option is the Direct Career option, which is designed for those who plan to begin their career immediately following graduation. The University Transfer option is for students who want to transfer to a Bachelor of Science in Hospitality Management at a university or four-year college. The university transfer option is the most popular at Great Bay, offering class topics such as Hospitality Marketing and Sales, Planning Meetings and Conventions, and Event Planning. 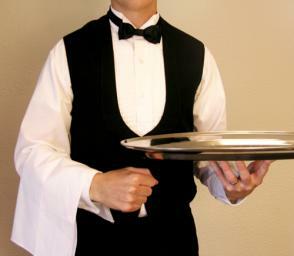 A hospitality internship is required for both degree options. The open admission policy and low student to faculty ratio make Great Bay Community College a favorable choice for earning an associate’s in hospitality. 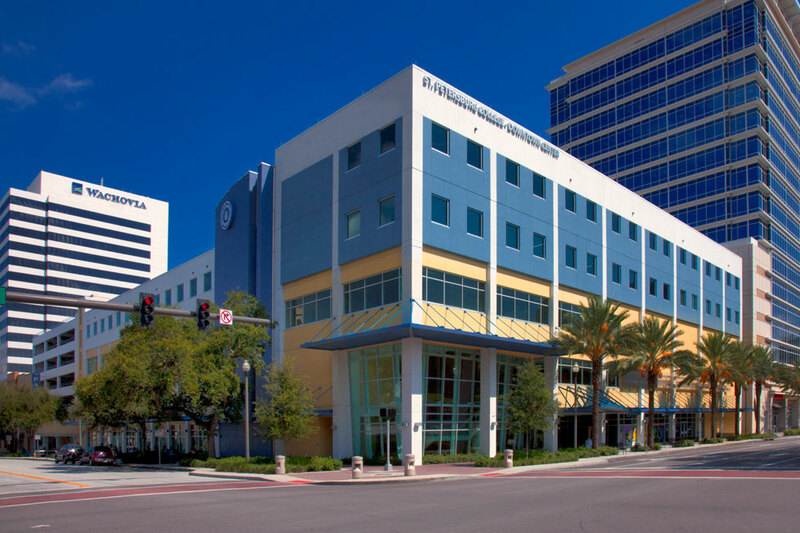 The Hospitality and Tourism Management Department at St. Petersburg College offers various degree programs, including the Associate’s in Hospitality. The A.S. degree transfers to a bachelor’s degree in Sustainability Management offered at the institution. The Hospitality and Tourism Management Associated degree requires various course topics, including Food Service Operations, Hospitality Cost Controls, Hospitality Law, and Marketing in the Hospitality Industry. The Southern Association of Colleges and Schools Commission on Colleges to award both associate and bachelor’s degrees accredit the school. The most current yearly rankings from the U.S. Department of Education and the Florida Community College System show that St. Petersburg College is number 7 in the nation in associate degrees awarded in liberal arts. The Department of Hospitality and Tourism Management at Pensacola State College offers a unique associate’s degree program designed for students wishing to embark on a hospitality management and associated services career. The school is in articulation agreement with many Florida universities, which enables students to earn a bachelor’s degree in association with their two-year hospitality degree. Students may also receive dual credit toward professional certificates with appropriate course completion. The school offers a highly affordable in-state tuition rate that is competitive with other community colleges and universities. 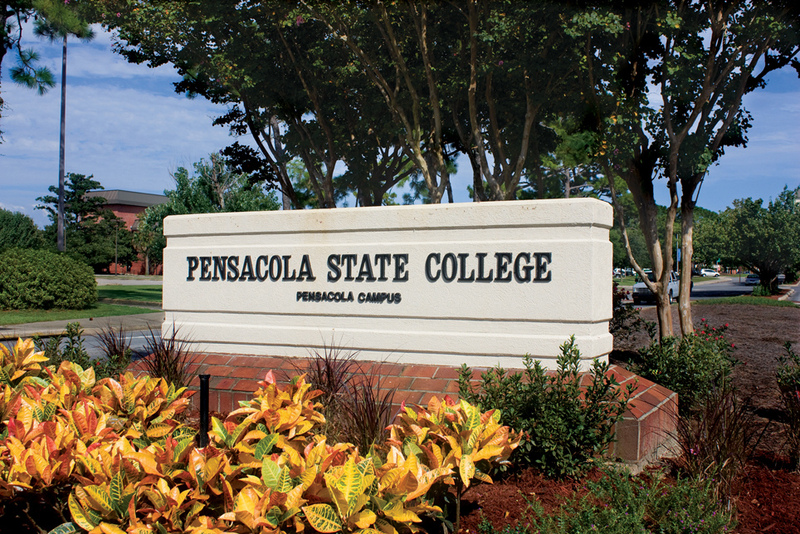 Another attractive asset of Pensacola State College is the available career coaching, which assists students with employment, internships, and resume building skills. National University offers an Associate of Arts in Hospitality and Customer Service degree program that is designed for students who want to excel in the field of hospitality services. Students are required to complete courses in marketing, hospitality management, and business. An introduction to economics course and basic human resource course are also required. National University offers a seamless transition program for students who want to earn a bachelor’s degree in hospitality after completing the associate’s degree. On-site academic counselors make the transition easy and convenient. The program is also available online for students who wish to continue working while attending classes. 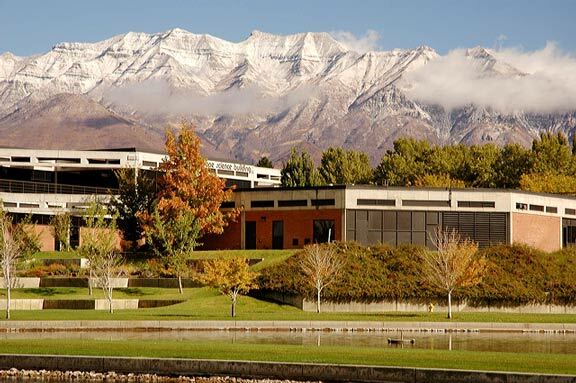 What makes Utah Valley University among the top colleges to earn an associate’s degree in hospitality is the partnership the school has with Salt Lake Community College. This partnership allows students to complete an associate’s degree and continue with their bachelor’s degree at Utah Valley University. The program may be completed online, depending on the needs of the student. Students also have the option of completing an Associate of Science or Associate of Applied Science in Hospitality Management. 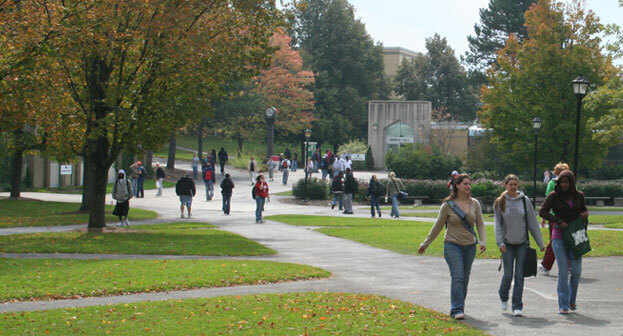 Despite the large student population, the school keeps its undergraduate classes at a reasonable student to faculty ratio. Affordability of in-state tuition and fees combined with quality instruction makes Utah Valley University a top choice for hospitality management. Casper College offers an Associate of Applied Science degree in Hospitality Management that prepares students for careers in the fast-paced and increasingly thriving hospitality industry. Students majoring in hospitality management have access to earning specialized certificates that include Food and Beverage Management, Human Resource Management, and Marketing and Sales Management. Casper College offers an open admission policy, which is attractive to students who may not have performed as well as they liked in high school, but still want to get ahead in college. A low student to faculty ration combined with affordable in-state tuition and fees makes Casper College a top ranked institution for earning an associate’s degree in hospitality management. 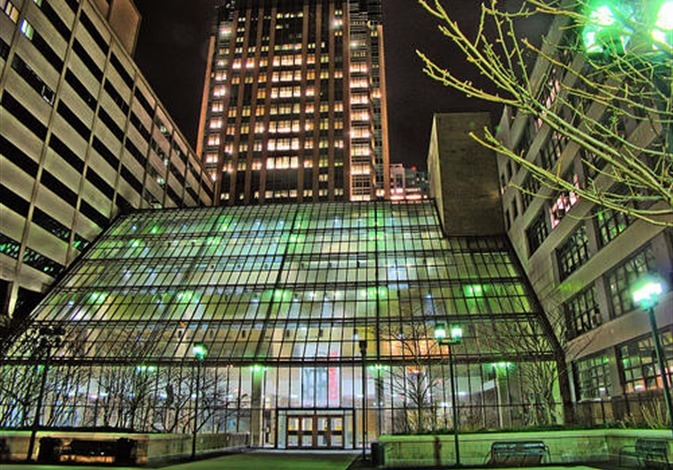 Paul Smiths College of Arts and Science is a private, highly ranked institution, located in Paul Smiths, New York. 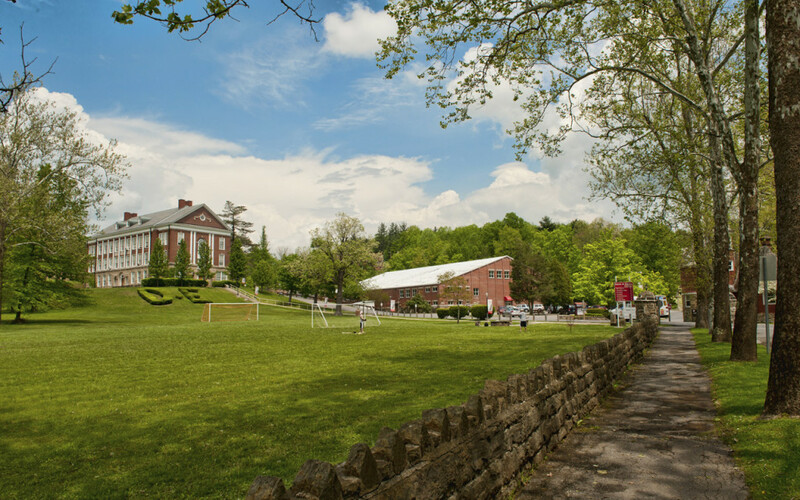 U.S. News and World Report ranks the college in its 2016 edition of Best Colleges as the 44th Best Regional College in the North. 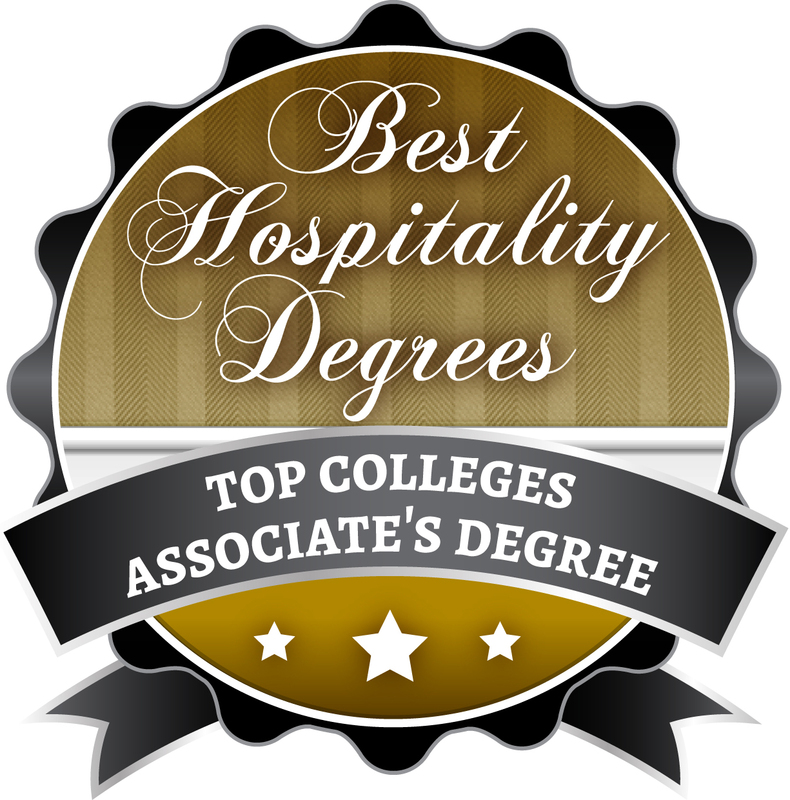 Reasonable tuition rates combined with a strong percentage of applicants admitted and low student to faculty ratio help Paul Smiths College land in the middle of our top 30 colleges to earn an associate’s degree in hospitality. The Hotel, Resort, and Tourism Management program at Paul Smiths offers the two-year degree that prepares students for careers in the fast-paced field. The school has a long-standing tradition of providing access and hands-on experience to facilitate learning. Students have access to on-campus restaurants, study abroad programs, and paid internship opportunities. Housed within the Department of Business at Colorado Mesa University, the Hospitality Management program offers various degree levels. Students may earn an Associate of Applied Science in Hospitality Management or a Bachelor of Applied Science in Hospitality Management. Course topics within the associate degree program include Management and Supervisory Skills for the Hospitality Industry, Purchasing for the Hospitality Industry, Supervision in the Hospitality Industry, and The Travel Industry. A required internship is necessary in order to complete the program. Among the High School Counselor Rankings by U.S. News and World Report, Colorado Mesa University is listed as the 193rd Best School. The Travel and Tourism Department at Morrisville State College offers an Associate of Applied Science in Hospitality Management. Students are presented with a global approach and exposure to the travel, tourism, and hospitality industry. All students enrolled in the program must complete a required agency internship. Students who successfully earn the associate degree may pursue the Resort and Recreation Services Bachelor of Business Administration degree. 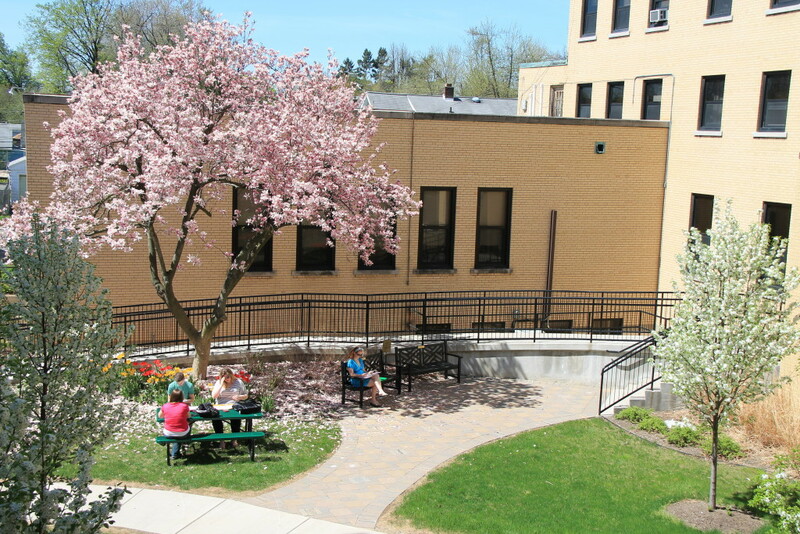 The school is highly ranked among similar regional colleges. In fact, U.S. News and World Report ranks Morrisville State College as the 33rd Best Regional College in the North and the 12th Top Public School in the 2016 edition of Best Colleges. 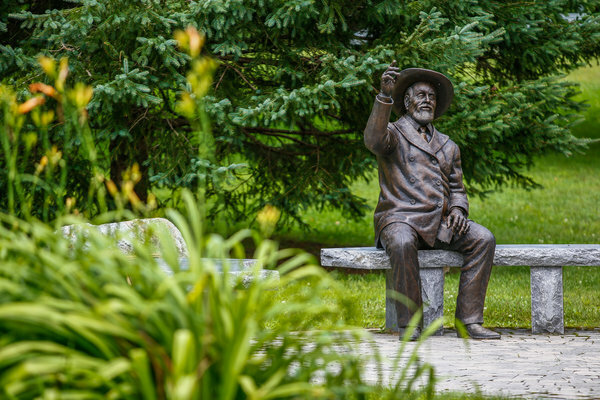 A low student-faculty ratio and selective percentage of applicants admitted make Morrisville State a top ranked school. The Hospitality Management program at Youngstown State University prepares students with the skillset required to be successful in the fast-paced and growing field of hospitality and tourism. Students may earn an Associate’s degree or a bachelor’s degree in hospitality management. An academic coordinator assists those students who transition from an associate to bachelor degree. All hospitality management students are required to complete at least three semester hours of an outside internship, which benefits the student’s future employment by offering hands-on experience. 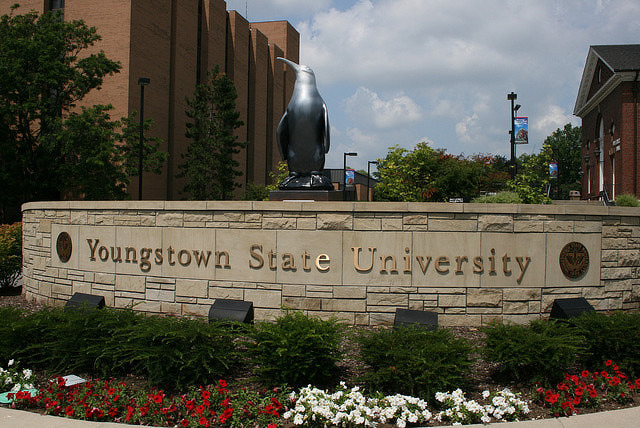 Youngstown State University is accredited and recognized among governing bodies and ranking indicators. 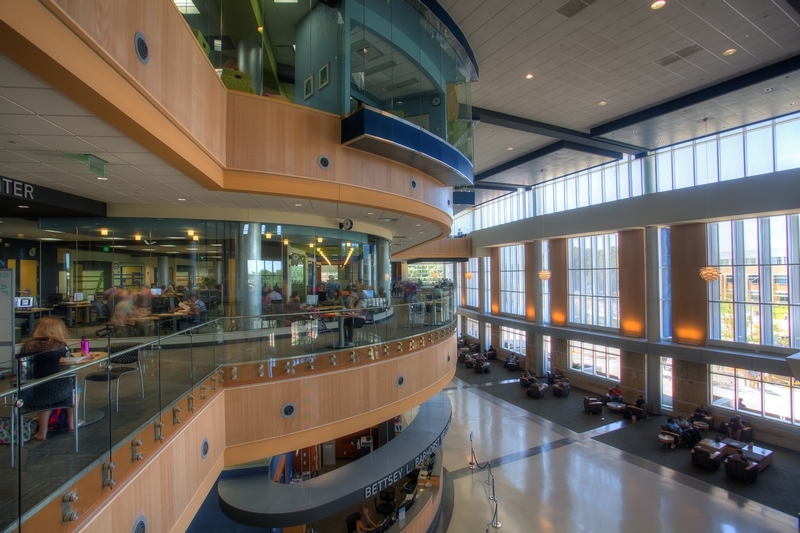 U.S. News and World Report ranks the school among Tier 2 Regional Universities in the Midwest. The hospitality management program at Lewis-Clark State College prepares students to work as restaurant managers, hotel directors, and tourism specialists. The American Hotel and Motel Association and the National Restaurant Association certify all course work affiliated with the program. Lewis-Clark State College offers a two-year Associate of Applied Science in Hospitality Management degree and a four-year Bachelor of Applied Science in Hospitality Management. The transition from the associate’s degree program into the bachelor’s degree program is seamless. Academic counselors assist students with the transition to ensure all requirements are satisfied. 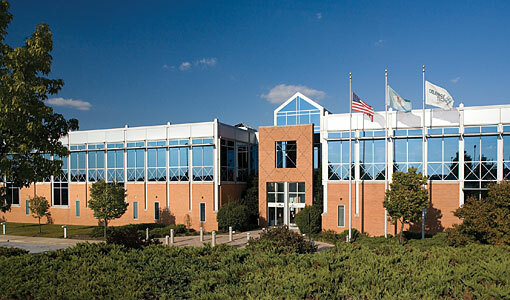 The school is highly ranked among the best regional colleges. In fact, U.S. News and World Report ranks the college as the 26th Best Regional College in the West. While Western Kentucky University has a high percentage of applicants admitted to the school, the student-faculty ratio is kept low, even within specialized programs such as Hospitality Management. 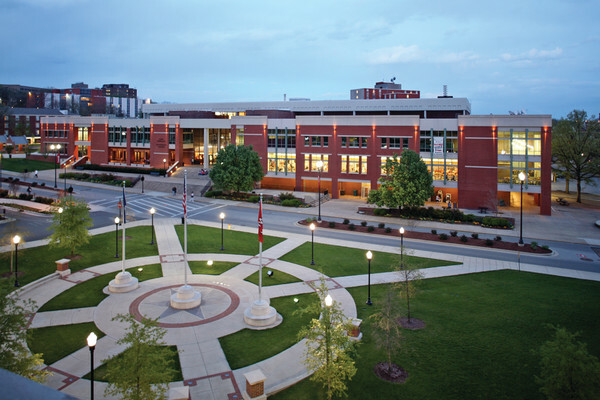 Western Kentucky also offers a bachelor’s degree program that allows students to complete the two-year degree and transition into a four-year program without leaving the school. Operating under the Hotel, Restaurant, and Tourism Management Division, the hospitality management program prepares students for a wide variety of careers in the field. Pre-college curriculum and SAT scores are required for entry into the program. For the Associate’s in Hospitality Management, students must complete at least 61 hours of study, which includes 34 hours in hospitality management. The Associate in Applied Science in Hospitality Management program at CUNY New York City College of Technology prepares students with a foundation in modern practices and theories within the hospitality industry. Students graduate with proficiencies required to start a career in this fast-growing field. Placement in hospitality management courses requires proficiency in math, reading, and writing. Entrance exams and assessments are required to take coursework. The program offers various clubs for hospitality students to participate in. 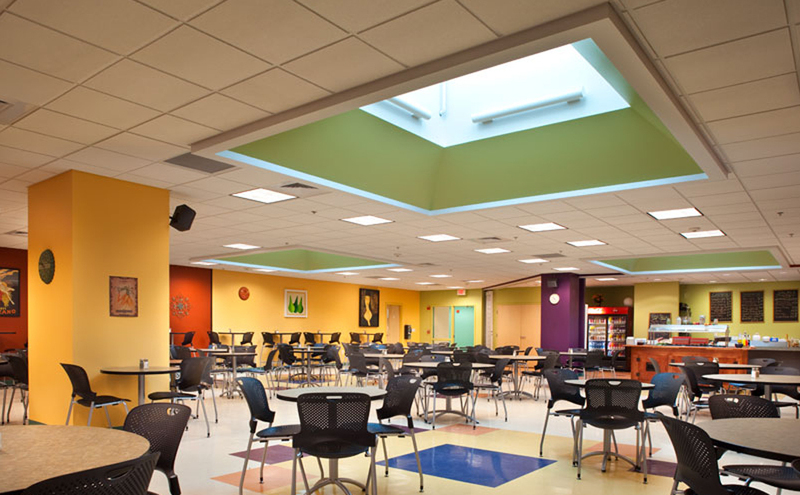 These student clubs include the Hospitality Garden Club, The American Culinary Federation – Big Apple Junior Chapter, and Spoons Across America Club. Students may volunteer to participate in any of the clubs. Bay State College offers a hospitality management degree program that prepares students to enter this highly specialized field of business on the ground floor. Students gain an insider’s perspective through fast-paced courses and comprehensive application. Course topics include Food and Beverage Operations, Hotel Operations, Human Resource Management, and Resort and Casino Management. Professors at Bay State offer in-depth and real-world experience in the hospitality industry and prepare students to work in the fast-growing field. A required internship helps students gain additional skills and knowledge. Internship opportunities include positions with Starwood Hotels and Walt Disney World. In the past, students graduating from Bay State College with an associate’s in hospitality management have secured positions with businesses and corporations as concierges, managers, and tourism specialists. The Russell J. Salvatore School of Hospitality & Business at Trocaire College is a two-year Associate’s degree program, and its low student-to-faculty ratio is appealing to students with hands on, practical experiences with regional employers. The school partners with local industry leaders through ongoing field projects and for-credit internships providing students with a broad exposure to the field of hospitality. The curriculum is designed to develop the skills, competencies and leadership qualities that are required for a successful career in hospitality management. Whether students want a two-year Associate of Science degree in Hospitality Business Management or a four-year Bachelor of Science, Webber International University offers comprehensive and flexible programs. Implementing both theory and practical application, students are immersed in the study of hospitality business management while pursuing undergraduate degrees. Typical courses include Food and Beverage Management, Introduction to Hospitality and Tourism, and Operations Analysis in Hospitality and Tourism. The Southern Association of Colleges and Schools Commission on Colleges accredits Webber International University to award various degrees in hospitality management and other fields of business. U.S. News and World Report ranks the school among the Tier 2 Best Colleges in the South. Davis & Elkins College offers two degree programs for students wishing to establish a career in hospitality management. The Associate of Arts in Hospitality Management is a two-year degree program accredited with specialized accreditation through the International Assembly for Collegiate Business Education. Internship opportunities are available for students pursuing a degree in hospitality management, through the school’s Division of Business and Entrepreneurship. Davis and Elkins has received numerous recognitions and honors for its academic excellence and degree programs. In fact, U.S. News and World Report ranks Davis & Elkins College as the 63rd Best Regional College in the South. The White Lodging School of Hospitality and Tourism Management at Purdue University’s Calumet Campus offers various degree levels for students who want a career in one of the fastest growing business sectors in the world. Students may earn a two-year, associate degree in hospitality and then continue their education to earn a bachelor’s or graduate level degree. Hospitality and tourism management courses include topics such as hospitality and tourism marketing, managerial accounting in hospitality operations, and quantity food production and service. The university’s ranking in the 2016 edition of U.S. News and World Report’s Best Colleges is Tier 2 among the best regional universities in the Midwest. Penn State’s School of Hospitality Management is the home to one of the most recognized and respected programs of its kind in the United States. All levels of degrees are available, including graduate degrees for students who wish to pursue a Master’s or Doctor of Philosophy degree in Hotel, Restaurant, and Institutional Management. Students take undergraduate courses that include topics like Hospitality Entrepreneurship, Hospitality Management, and Management Dietetics. 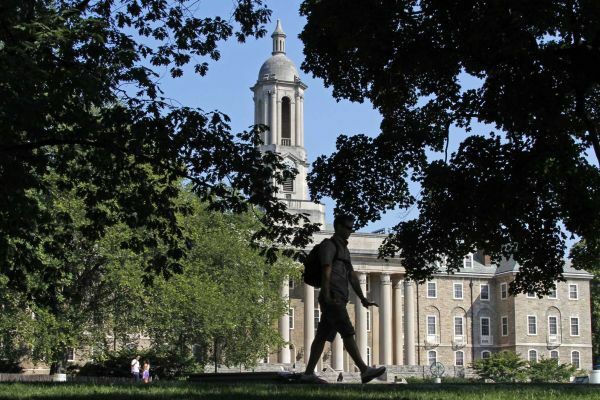 U.S. News and World Report ranks Pennsylvania State University as the 47th Best National University and the 14th Top Public School in the country. Competitive admissions, mid-level student-to-faculty ratio, and national recognition make Penn State a top choice for earning a degree in hospitality. The School of Hospitality Management and Culinary Arts at Monroe College offers an award-winning program and faculty team. 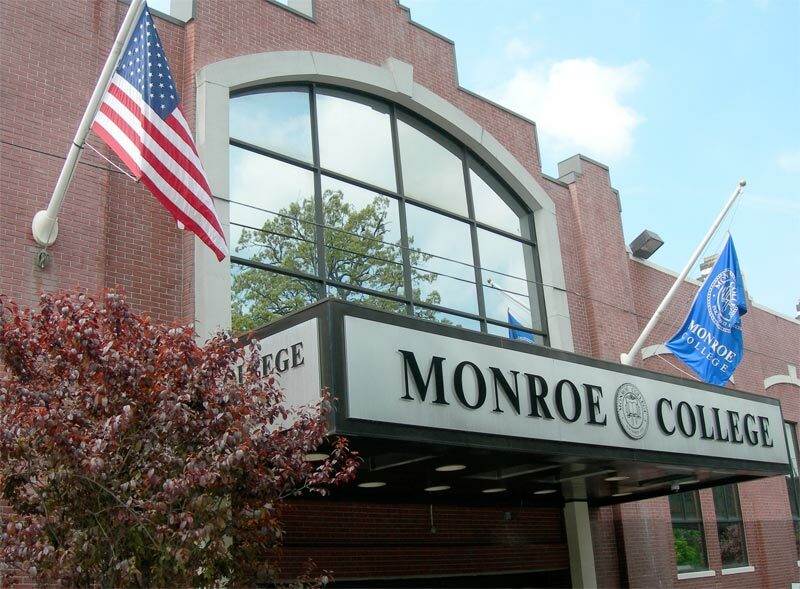 Just minutes from the Big Apple and the world’s hub for entertainment and culinary arts, Monroe College offers a comprehensive hospitality degree program where students may earn an Associate’s, Bachelor’s, or Master’s degree in Hospitality. An on-campus restaurant known as the Dining Lab gives students the opportunity to put their in-class skills to work in areas of management, culinary arts, and hospitality. Award-winning and national recognized faculty members teach even preliminary courses within the program. A low student-faculty ratio combined with reasonable undergraduate tuition makes Monroe one of the top colleges to earn a degree in hospitality.